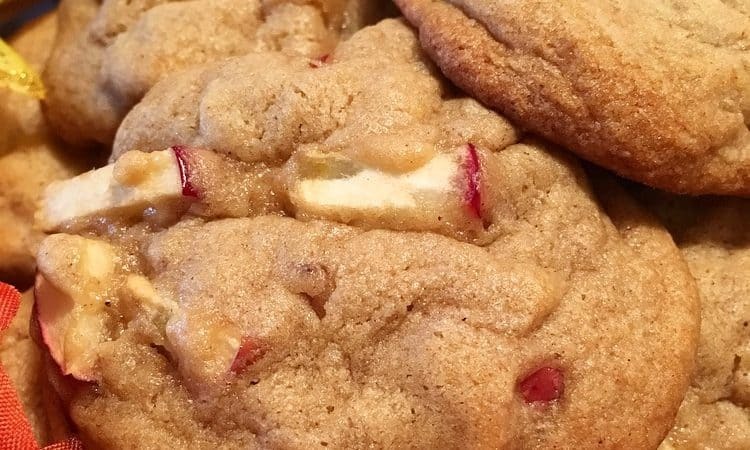 Apple Cookies – Bring Fall into your Kitchen! Hellllooo Everyone & Happy Wednesday! The weekend is coming up my friends and some of you may still be going apple picking before the season comes to an end. That will leave you with apples galore so why not make some dessert? I’m so excited to share this recipe with you! What I have got… Read More Apple Cookies – Bring Fall into your Kitchen!